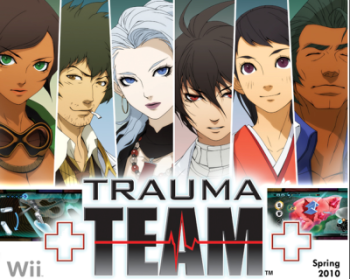 What's the different between Trauma Center: Under the Knife 2 and Trauma Center: Second Opinion? Who's that man in middle~?! he...was very cool looking. I was stunned upon seeing his eyes..
How dare you say that..